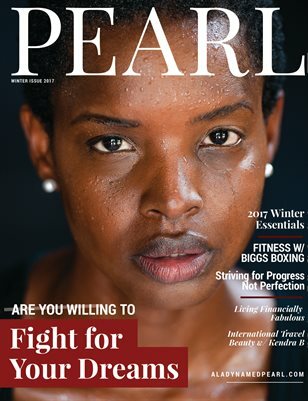 Pearl Magazine is focused on beauty, health and leadership. 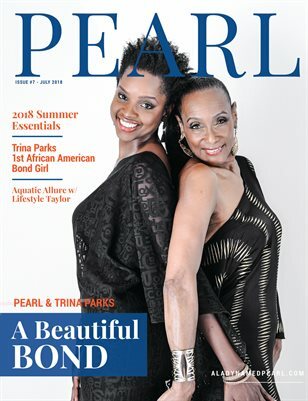 Pearl Magazine Summer Edition interviews the 1st African American Bond Girl, Trina Parks, with exclusive photos by Terrell Clark. 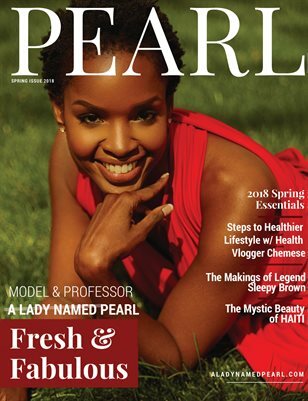 Spring Pearl Magazine discusses steps to a healthier lifestyle, the makings of legend Sleepy Brown, and much more! 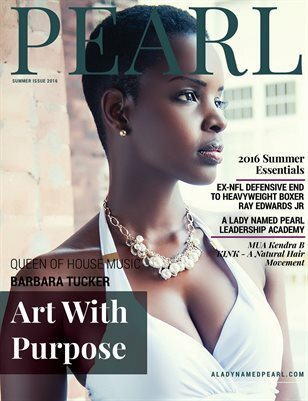 Pearl Magazine focuses on fashion, beauty, health, and leadership for college girls. 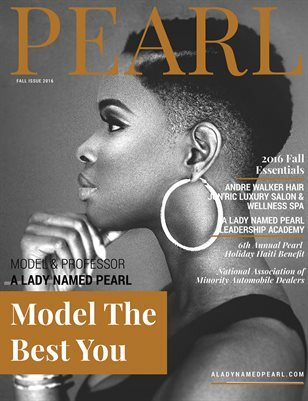 Pearl Magazine Fall issue covers Andre Walker and his amazing Gold System product line, and much more.